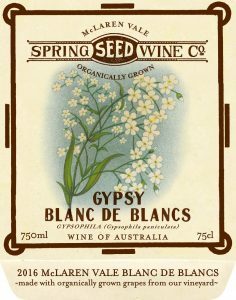 And just for something completely different and because Joch doesn’t think we have nearly enough wines, we are looking forward to introducing you to the Gypsy and the Wanderer (or the Itinerant, as our QLD distributors have already nicknamed it). 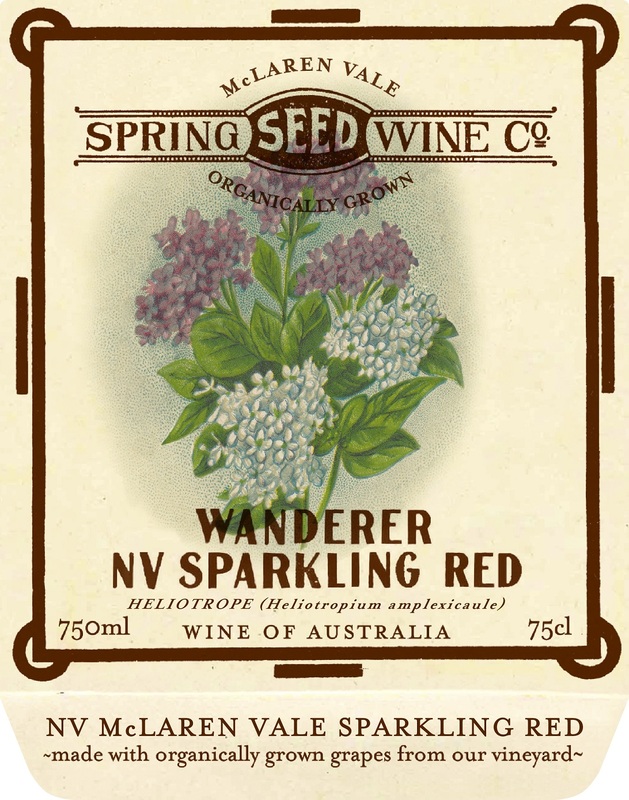 These are two new sparkling wines from the Spring Seed Range. 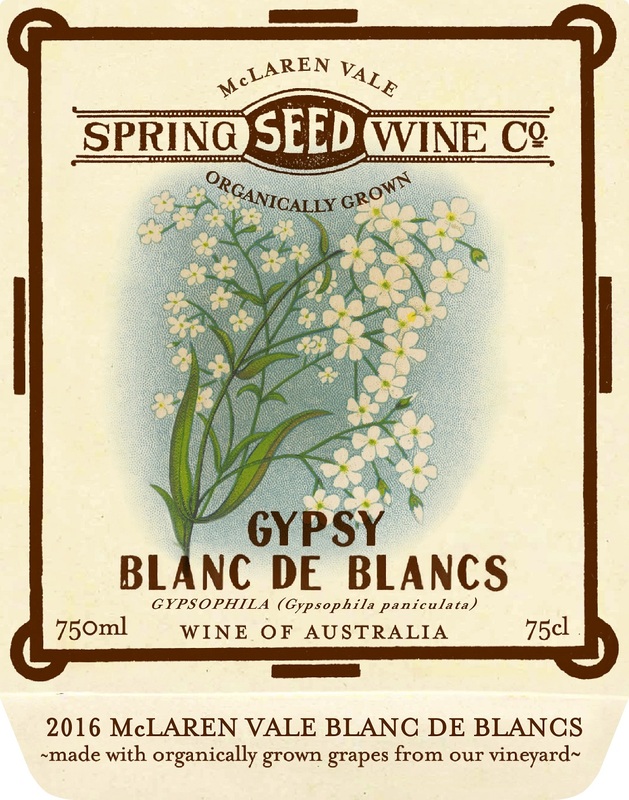 The Gypsy is a 2016 Blanc de Blancs (this term means that the wine is made using only Chardonnay) and is of course, as with all Spring Seed Wines, organic. 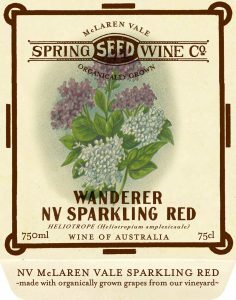 The Wanderer is a NV (non vintage) Sparkling red made using mainly Petit Verdot from our Hill block which is out to the right from cellar door. It has such a rich colour and the nose is ripe with all kinds of fruits – blueberries, plum, black cherry and even a hint of violets. Look out for them on the website, in cellar door and hopefully, in a fine wine store near you. Both wines will be released in the next few weeks.